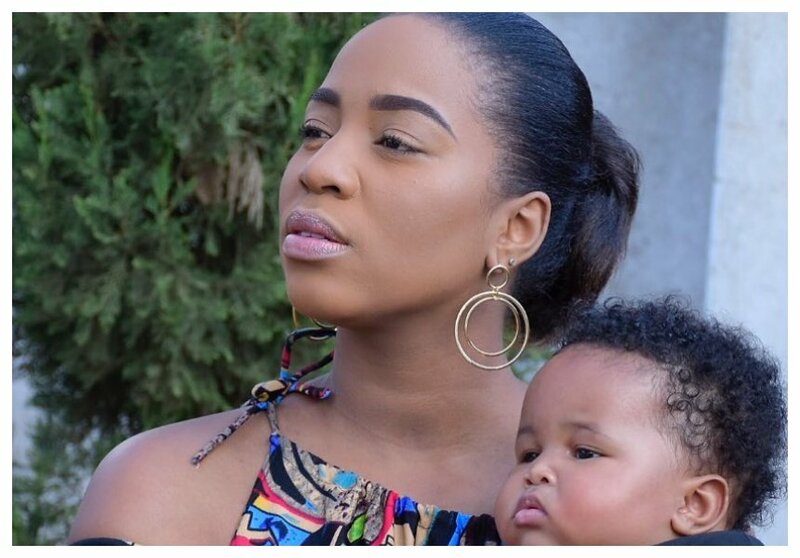 Bahati’s wife Diana Marua recently opened up about her mum and for the very first time we understand why she rarely shares photos of Heaven hanging out with her grandmother. 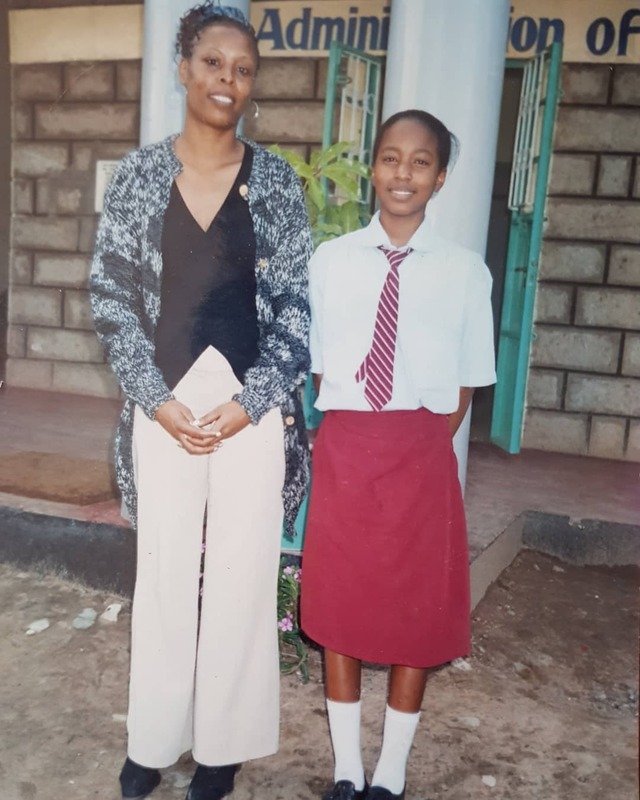 According to her post, Diana Marua’s mum passed on 10 years ago and all she has now is happy memories that keep her going. Even with her mum gone she continues to celebrate her birthday each year. Thanks to her new post we learn that Diana Marua’s late mum would have turned 50 years.